Those in search of a new Volvo vehicle in Sarasota, North Port, Bradenton, Palmetto and Venice FL don't need to look any further. Here at our dealership, we have a wide selection of vehicles to choose from, and a team of specialists who have the knowledge and expertise to assist you throughout your car buying experience. We always say that the only thing better than inspecting and experiencing that new car smell on a new Volvo XC60, XC90, S60 and more Volvo modes is to test it out on the road. Our highly knowledgeable and supremely friendly staff will help you work through all aspects of any model that is of interest to you, so you will feel completely, 100% informed when it comes times to make a decision. Interested in a pre-owned model instead? Well Volvo Cars Sarasota has you taken care of as well. We know that top-of-the-line quality and reliability are key selling-points for any automotive purchase, new or used. With that in mind, we work tirelessly to ensure all of our used cars measure up to our stringent standards before they make it onto our lot. We know you that driving home in the vehicle of your dreams is a top priority (and it definitely should be), but you also want to make sure you have all the details sorted out when it comes to financing. 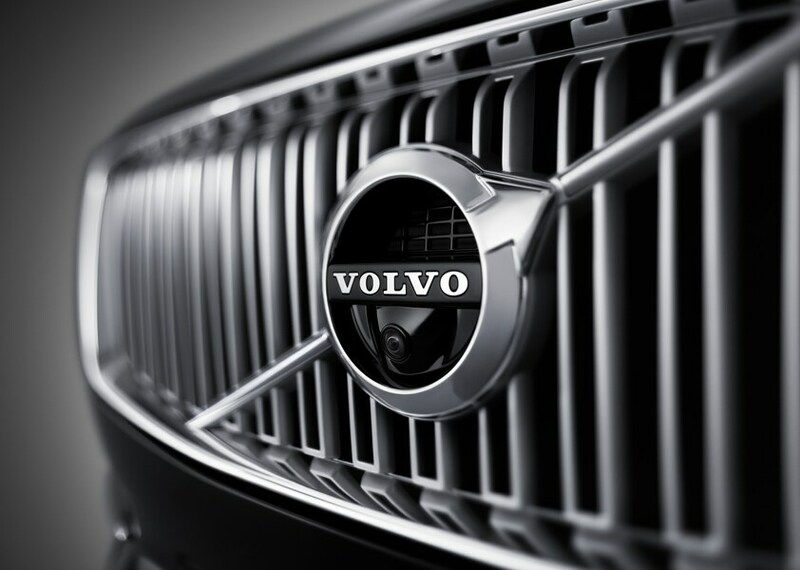 To put your mind at ease, our car loan and Volvo lease specialists are here to help you achieve your goal. We'll take the time to help you understand your options, and find the right plan for you. 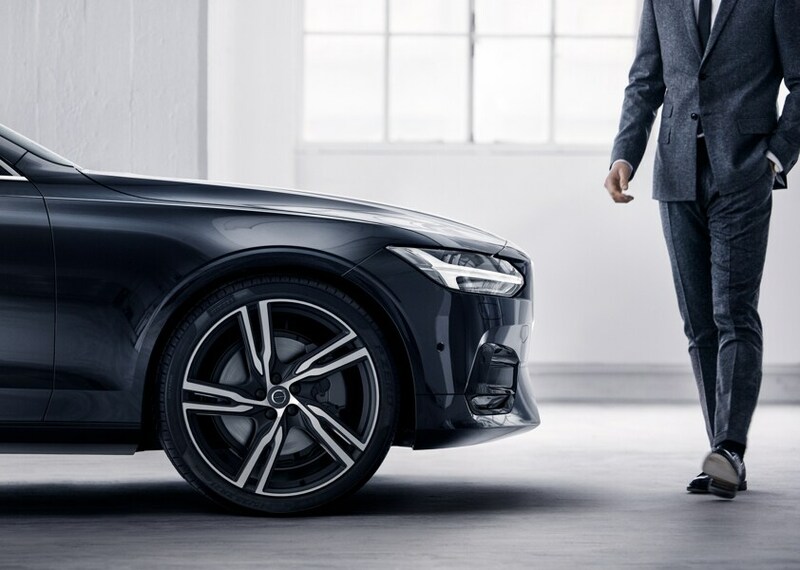 It's all a part of the Volvo Cars Sarasota experience as we get you closer to turning your dreams of ownership into reality. 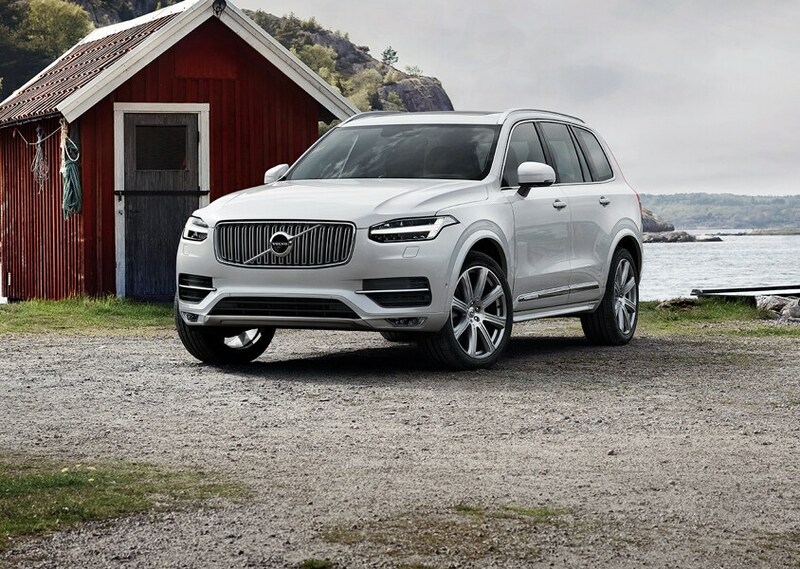 Even after the sale is complete, Volvo Cars Sarasota continue to ensure you get the most out of your new or used Volvo XC60, XC90, S60, XC40 or V60. And how do we do that, exactly? First, by offering an incredible selection of Volvo parts for you to choose from when maintaining your car. Second, by staffing a knowledgeable service and repair department to make sure you get more out of each and every mile you spend behind the wheel. 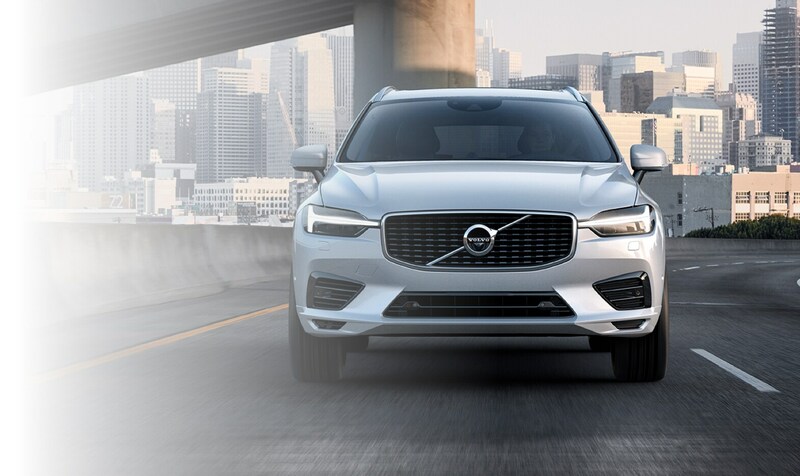 Now that you know everything Volvo Cars Sarasota has to offer, chances are you'll want to actually see it for yourself. If so, come see us at 7576 South Tamiami Trail Sarasota, Florida. Our team will be more than happy to show you around, set up a test drive, talk finance, order parts or schedule your next service appointment.